Six special friends and the ponies they care for. Make friends with the Pony Pals! 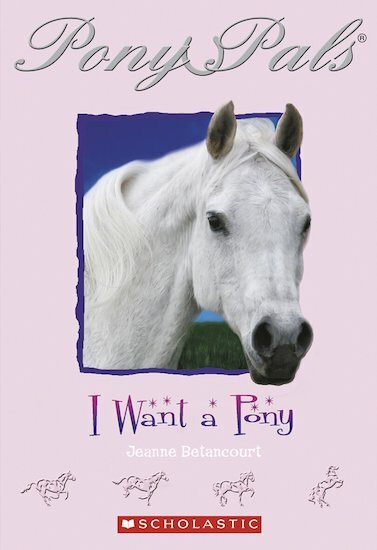 Lulu’s dying for her own pony, and when one day she finds a beautiful white pony all alone, it seems that her dream might finally come true… The first book in the brilliant Pony Pals series.